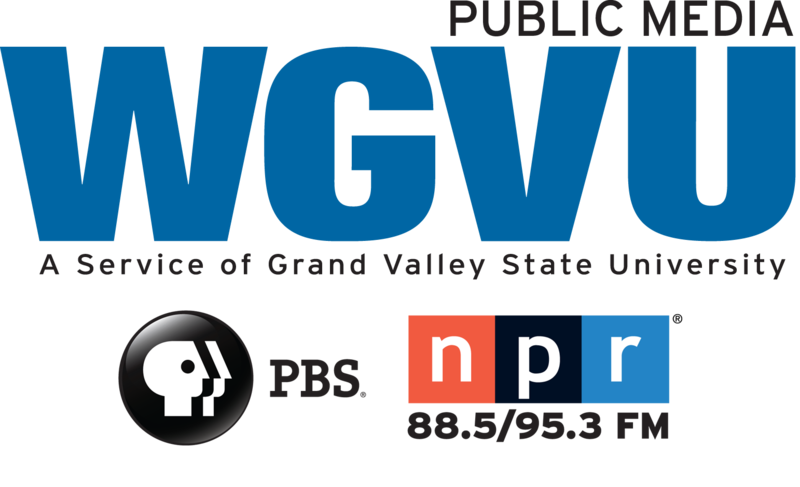 WGVU’s Decision 2018 profiles the gubernatorial candidates. We begin our series asking Democrat Shri Thanedar three questions. Michigan Democratic gubernatorial candidate Shri Thanedar has been sued and accused of fraud related to the sale of his majority stake in a chemical-testing company he founded in Ann Arbor. In a lawsuit filed in federal court Tuesday, Avomeen Holdings Inc. alleges Thanedar made fraudulent and misleading representations about the nature and amount of revenues and earnings - which led Avomeen to pay an inflated price.